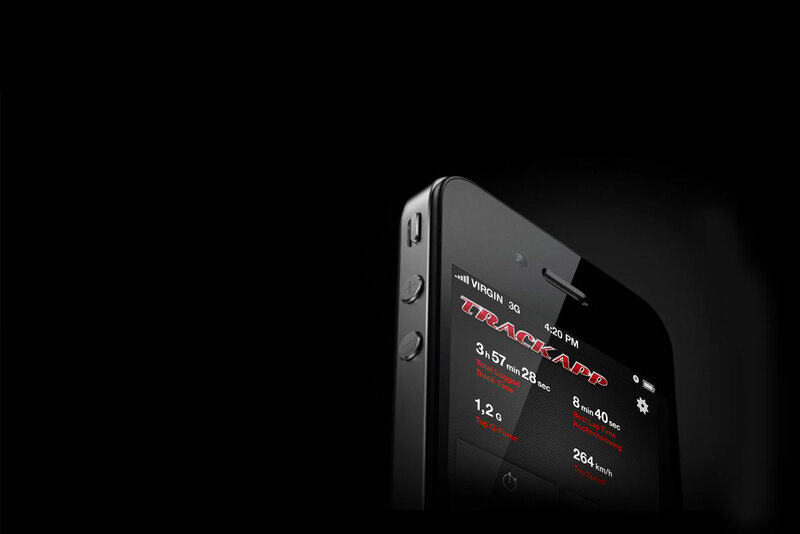 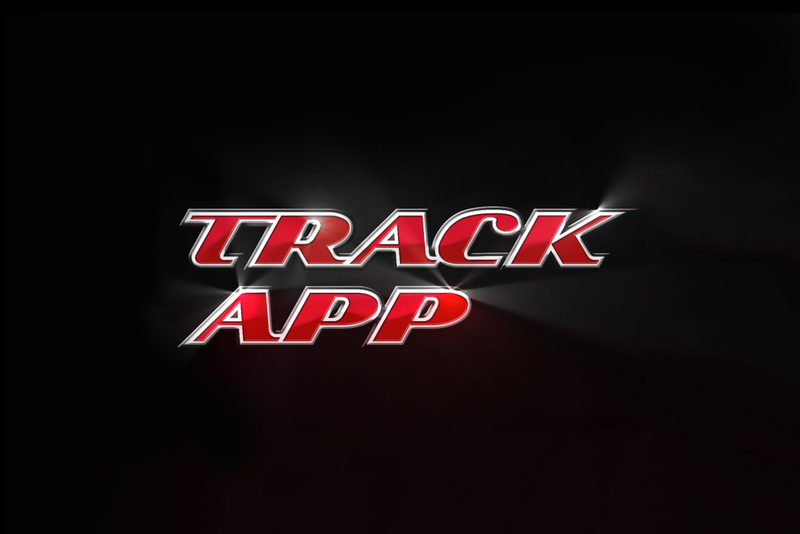 Visual design concept, branding, logo development and a website for track app – an app providing a timer and audio trainer for many racetracks around the world. 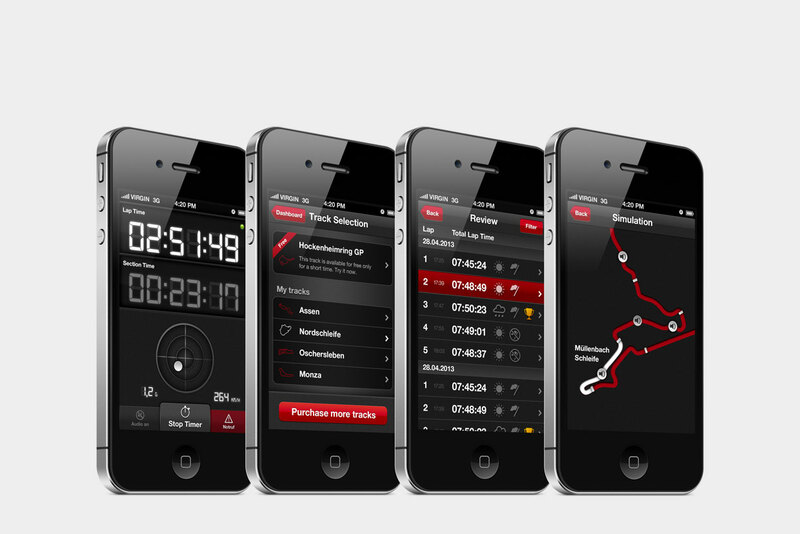 The user can track his lap times and see his progress within the app. 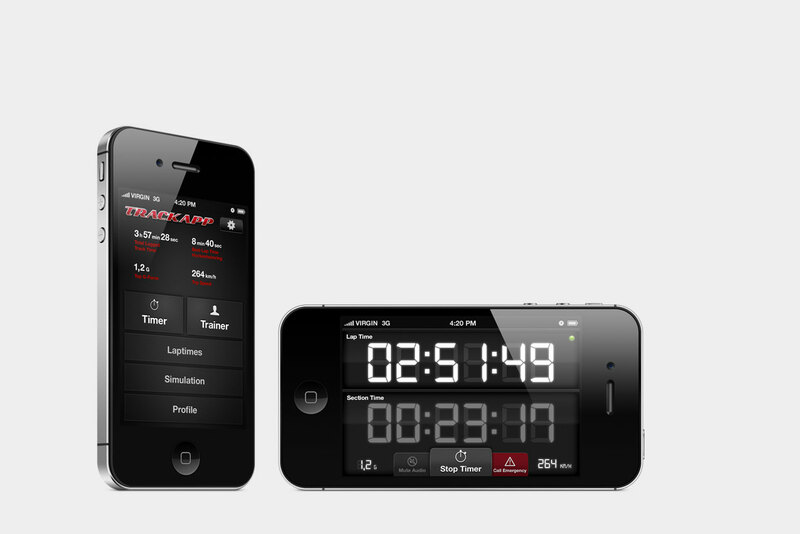 During the race, the app is used as visual timer to see the current lap times.